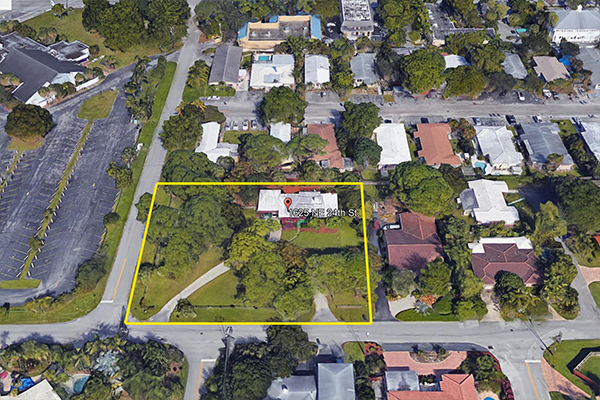 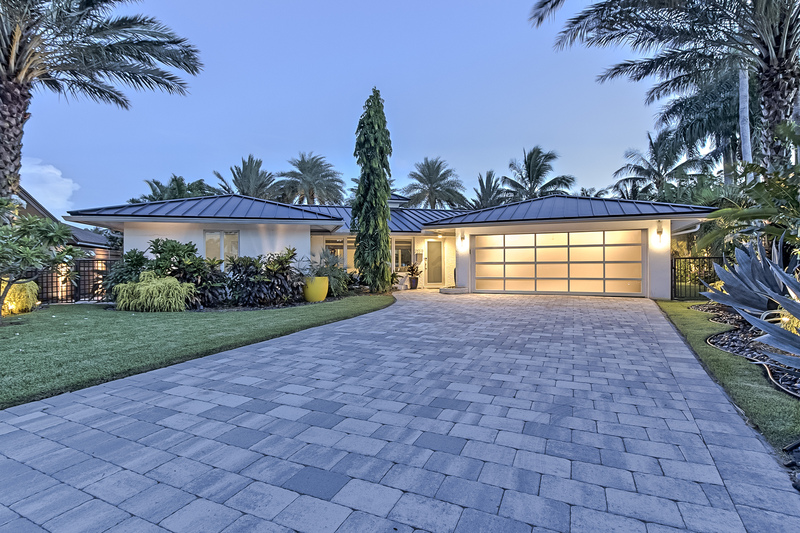 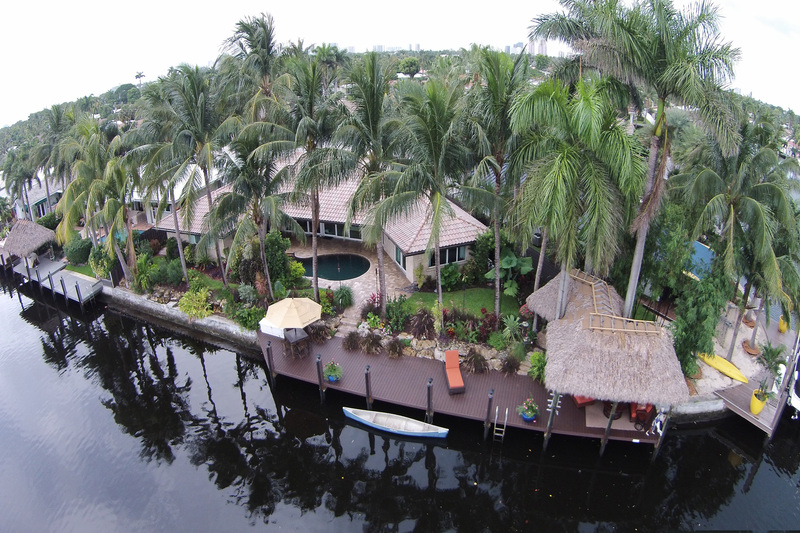 Welcome to your one-stop source for real estate services covering Wilton Manors, Fort Lauderdale, and the surrounding neighborhoods in Broward County, Florida. 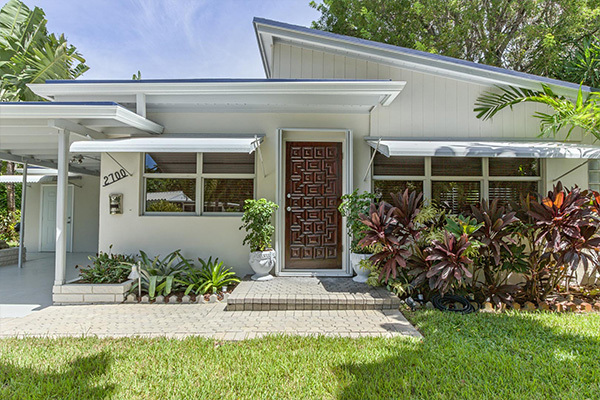 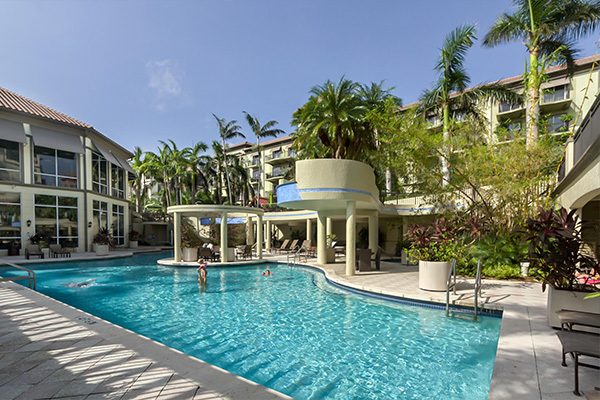 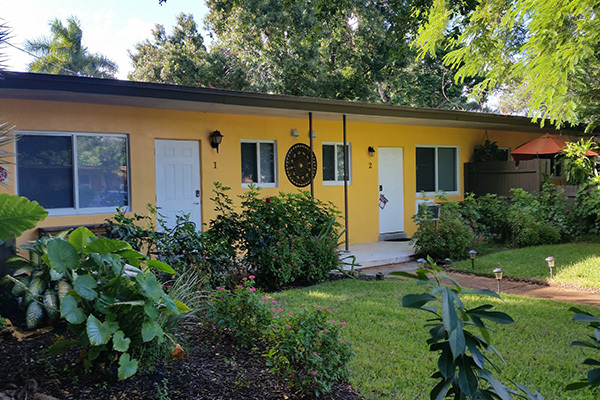 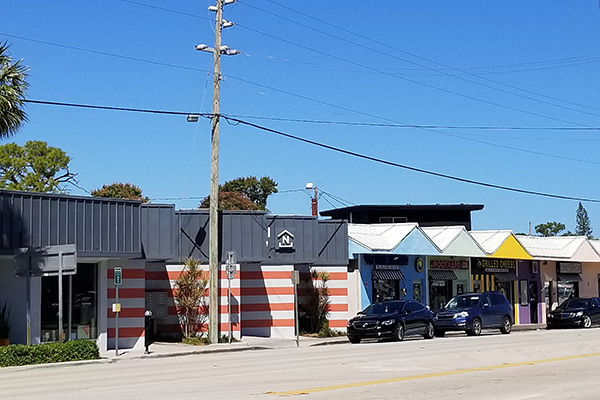 Whether you are thinking of relocating to Wilton Manors or moving out of our Island City, here you will find everything you need to buy or sell a home, as well as learn about the market value of your property. 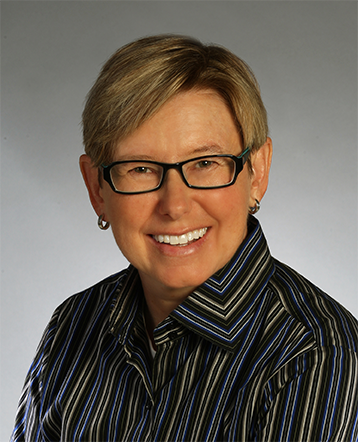 Or maybe you’re curious of the value of your home, I am here to help if you have any questions! 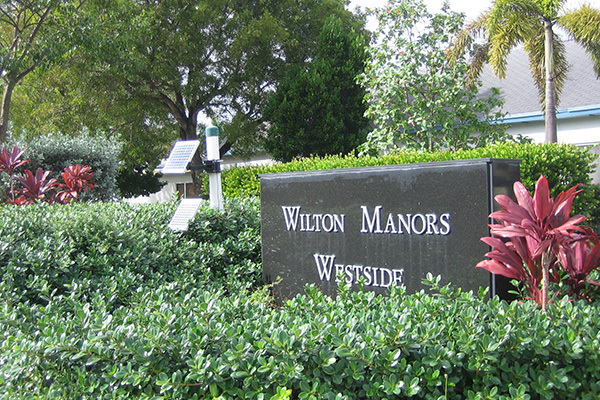 As a premier real estate agent in Wilton Manors, I’m here to provide you with all the resources and information you need to buy or sell real estate.